Each month we'll deliver a mouth-watering selection of hard-to-find, artisan-style jerkys from gourmet, boutique producers across North America. 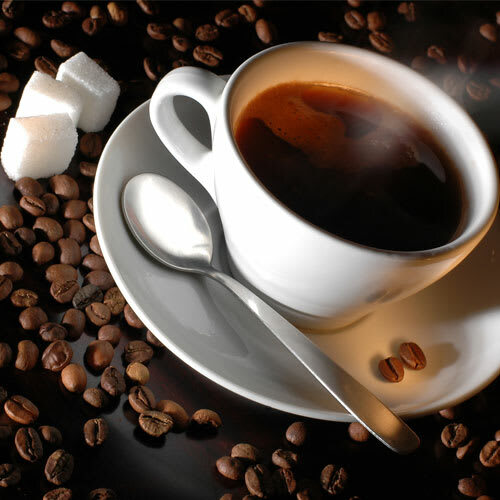 Each shipment includes three new and different varieties made with only the finest, all-natural ingredients and each monthly delivery is covered by our unbeatable "They'll Love It!" Guarantee! Each monthly delivery includes our informative bacon lover's newsletter, I Dream of Jerky, with information about our monthly selections, fun jerky facts, serving suggestions and more! Why should I choose the Amazing Clubs Jerky of the Month Club? What kinds of jerky will I receive with my membership? 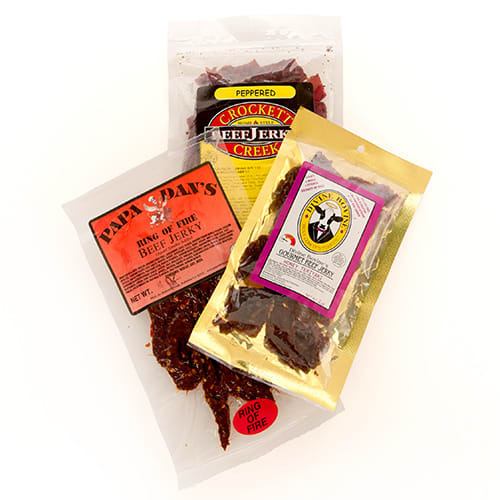 We offer only premium, hard-to-find jerkys from specialty producers across the country. All of our jerkys are produced with only the freshest, all-natural ingredients and each monthly selection has met the highest standards of our gourmet professionals. Do you send a wide variety of jerkys? Yes! 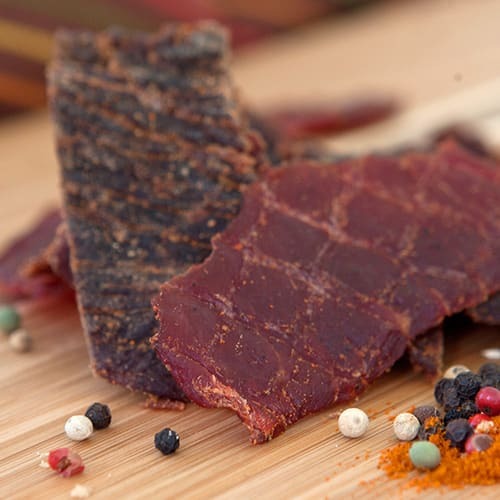 Each month we'll deliver a different selection of three gourmet jerkies including specialty marinades like teriyaki, honey BBQ, peppered jerky and more. From time to time we'll also include exotic game jerky like elk, venison and buffalo. 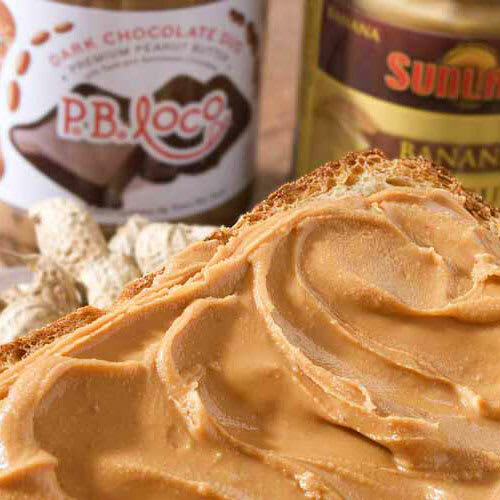 We're proud to offer only the finest gourmet items from specialty producers around the world. Each monthly delivery includes 3 new jerky selections every month and each selection averages a generous 3-4 ounces. That's over half a pound of jerky every month and more than enough to share (even if you don't want to). How are your jerkys packaged? All of our jerkys are delivered in specialty packaging to prevent damage and to ensure fresh and safe delivery. 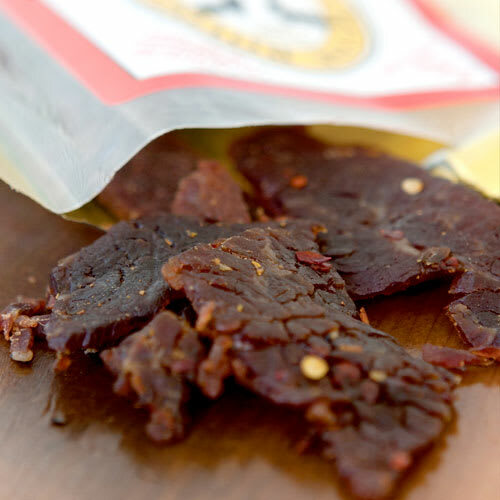 You'll also receive our Jerky Lover's Newsletter with information about our monthly selections, fun jerky facts, serving suggestions and more! Can I choose the jerkys that I'll receive? Part of the fun of each monthly delivery is the surprise of experiencing our latest selections for the first time. So, while you can't specify in advance what jerkys you'll receive, rest assured that each monthly delivery is sent to you only after having passed the highest standards of our taste-testing professionals. As long as you like! We offer 3, 6, and 12 month memberships, a Jerky of the Season Club with new selections each spring, summer, fall and winter, and monthly renewable memberships that keep shipping until you cancel. We also offer both monthly and every-other-month shipping so you can build the perfect gift that fits your schedule and your budget. We apologize but due to the perishable and delicate nature of some of our gourmet items, we can only ship within the United States. If you're shopping for delivery to the U.S., make sure to visit our American site at AmazingClubs.com.